With expertise in both film and digital photography, Leslie C Saber has studied photography in Paris, Palm Springs, California and Seattle, Washington. Her fine art photography has been shown in galleries throughout Seattle and she has won many awards – including first prize in the 2007 Kodak photography contest. Her work has been published in Sunset Magazine and many on-line "zines." In 2005, Leslie founded SaberShots Photography which specializes in real estate, portrait and product photography. 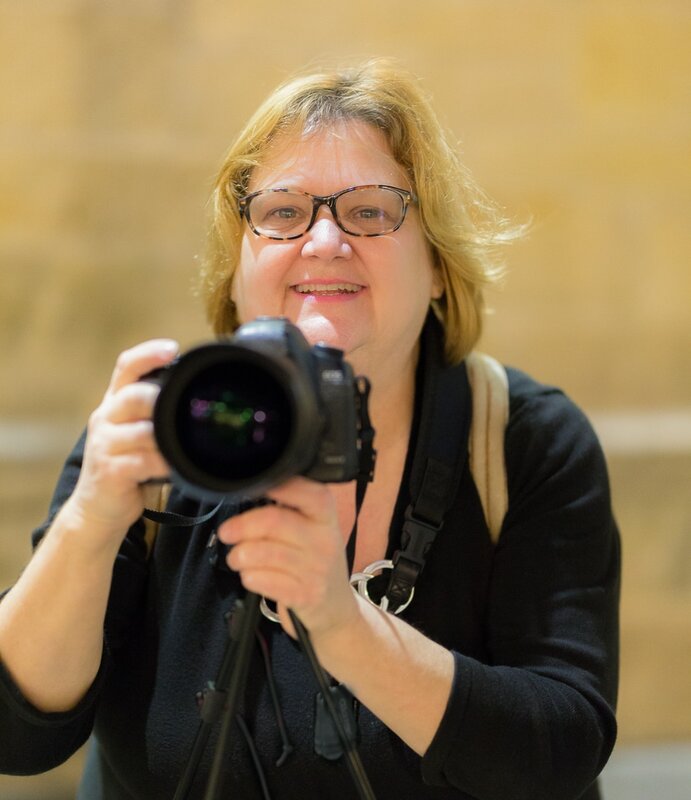 She has extensive experience teaching all levels of photography in a supportive, interactive and fun environment. An active volunteer and supporter of the arts in Seattle, Leslie teaches at the Photo Center Northwest in Seattle and Arts Now in Edmonds, Washington.